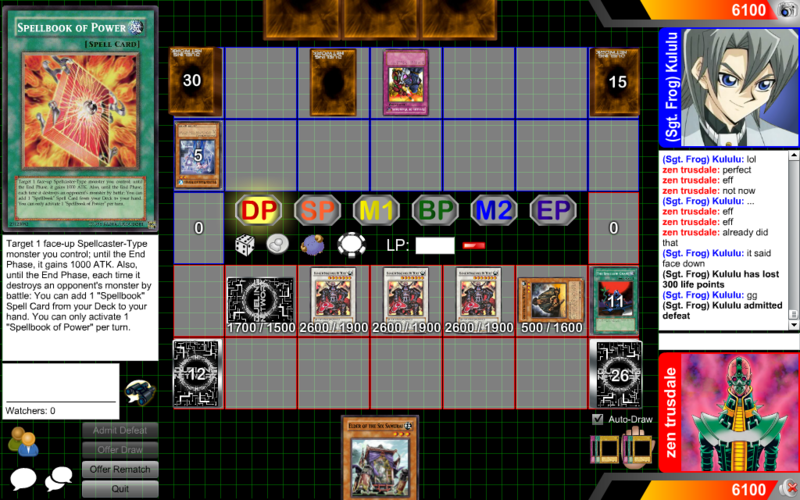 Whoever made that kind of deck should just quit dueling. 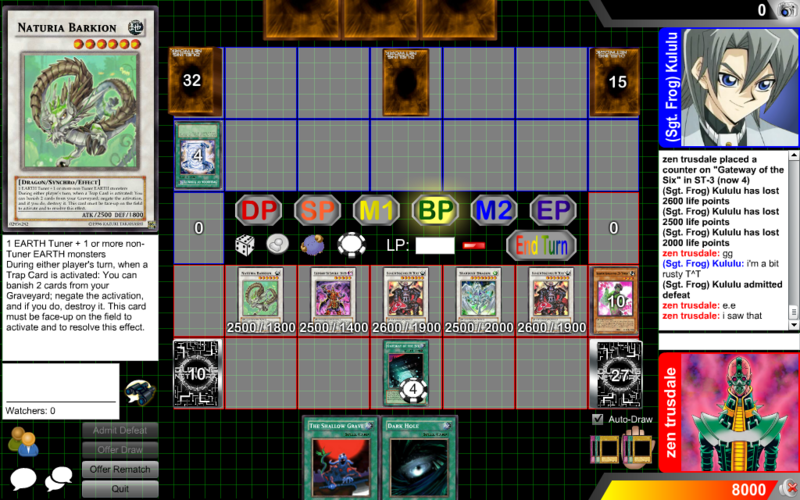 That's called a noob deck there. You know it's true. Don't deny it. It's still considered Meta. Just not Tier 1. How is it spamming if we're having a discussion. But I better than you. When you gonna duel me to settle that? How is this a meta deck? Six Samurais are meta and so are Karakuri's but when you combine them in no longer becomes meta. What do I get if I win the drawing? woah, woah guys no arguing!! !